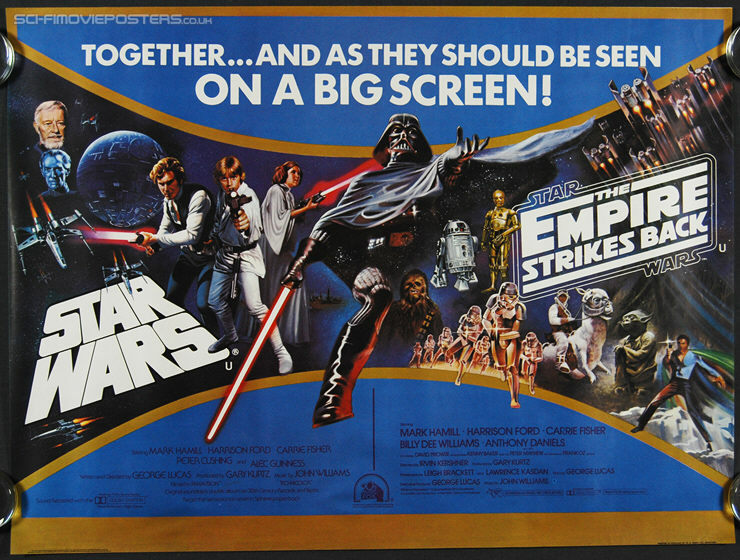 Star Wars / The Empire Strikes Back (1980) 'Together'. Original British Quad Movie Poster. 30" x 40" Single sided. 1980.